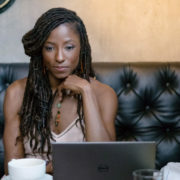 OWN has released the trailer for Queen Sugar season three, which finds Nova with a new professional opportunity and Ralph Angel reeling from Darla’s news. 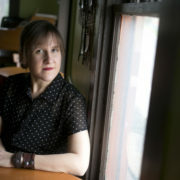 Acclaimed family drama Queen Sugar, currently airing Wednesdays at 10:00 on OWN, has named its third showrunner in as many seasons. 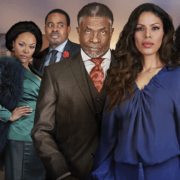 Acclaimed megachurch drama Greenleaf has been renewed for a third season by OWN. 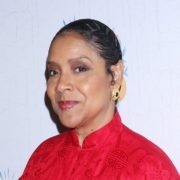 The series stars Keith David and Lynn Whitfield. 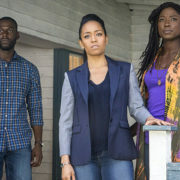 On the midseason finale of Queen Sugar, Charley’s interview raises concerns with the farmers, while Nova’s reunion with Dr. Dubois hits a road block. Acclaimed family drama Queen Sugar, from Ava DuVernay, has been renewed for a third season by OWN ahead of tonight’s new episode at 10:00. 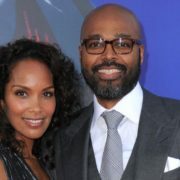 OWN has given a straight-to-series order to Love Is, a romantic drama from Mara Brock and Salim Akil about a power couple in Black Hollywood. On the next episode of Queen Sugar, Charley confronts Davis about their custody arrangement, while Micah finds solace at Nova’s place. 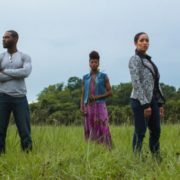 OWN has released the trailer for Queen Sugar season two, which finds the Bordelon siblings distant and struggling in various ways.